Planning home care for a loved one is never easy. 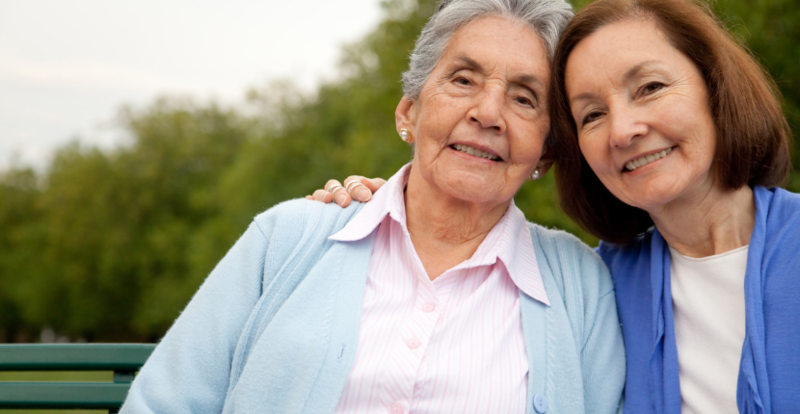 There a lot of aspects of care that work together to meet the needs of your senior. What type of services will they require? Will they need it full time or part time? What about equipment or supplies? How much can your loved one still do on their own without any help? Planning ahead for your senior’s long term care is critical, so it’s important that those initial steps are in place. But with everything that needs to be done, it’s hard to know exactly where to start. Professional agencies like Freedom Home Care are here to help make the process a little less complicated for your family. Many places will set up an appointment with you to develop a care plan for your loved one. This is when you discuss payment and insurance options, services and supplies that will be used and any needs that might change over time. Sit down with your loved one and figure out how much the care they require will cost. Prices for similar services could vary depending on their location and their needs. Consider other options to help cover the costs. Programs like Medicare and Medicaid can help, while long term care insurance could cover the rest. There are also a number of Veteran’s programs such as palliative care and respite care that your loved could qualify for. Help your loved one identify the type of medical equipment or supplies they’ll need for care. Set up a designated point person who handles the ordering and delivery of each item. That person should also coordinate with the caregiver about what may be needed down the line. No one is able to identify your senior’s needs like you. How are mom or dad’s grooming habits? Is their hair or nails unkempt? Are they bathing or showering less frequently? Do you notice an unusual body odor? What about their home? Are things cluttered, dirty and out of place when the house is normally immaculate? Have they been receiving late notices and are missing bill payments? It’s important to take note of everything you see so that a qualified care professional can better assist your loved one in meeting their needs. Finding the right person to care for your senior is no easy task. But it’s worth it to take the time early on to find someone that will not only be there to help your loved one, but who is also able to provide companionship as well. A loss of independence can mean loneliness and isolation. But, the right care provider could positively affect the overall health and well-being of your loved one.